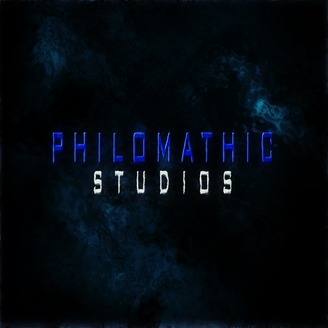 Philomathic Studios is dedicated to promoting and supporting self-publication in various artforms and independent learning. This is an initial test of the iTunes feed, all audio is in draft quality. 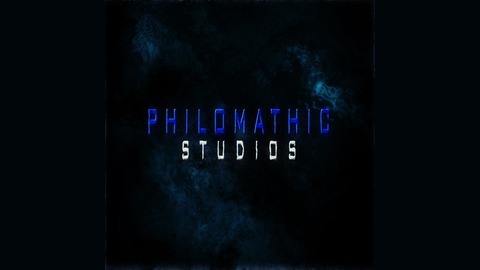 Please do not use or download as a much better version will be arriving soon. Cheers.